Mastering the art of summer fun. 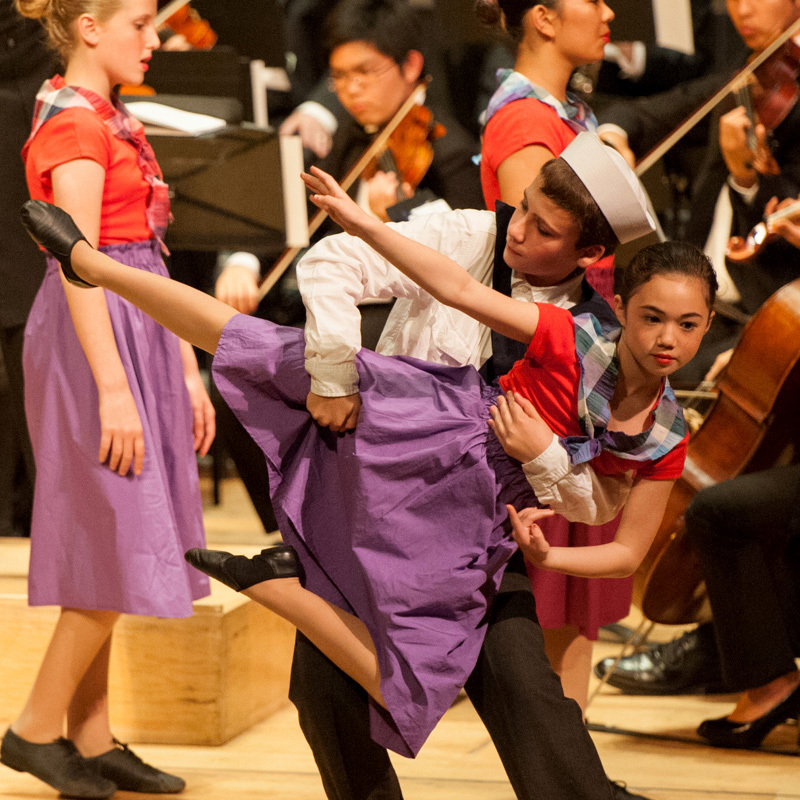 SFArtsED summers are magical times, as children ages 6-14 immerse themselves in the arts—collaborating with many of the same extraordinary artists who teach in our residence programs in the public schools, and in our Players musical theater company. With multiple sessions to choose from, children have an opportunity to play, explore, and experience to their hearts’ content. Perhaps they’ll paint a mural, sing and hoof in a classic musical, or play drums under the sun; draw, tumble, or create an original piece of fashion. Or even dance beside members of one of San Francisco’s most venerable companies. Our campers have such a good time, it can be hard to realize that they are also actively learning—making creative decisions, honing their focus, collaborating with peers—and acquiring new skills they can take with them back to school. This rich immersion in musical theater has older kids singing, acting, and dancing, taught by our staff of stage directors, vocal coaches, and choreographers. Every session is different, and culminates with a showcase performance on the final day for family and friends. Please note: Enrollment in a Broadway Bound session is a prerequisite for consideration for the SFArtsED Players, our invitation-only musical theater company. Classic Broadway celebrates classics from Broadway’s Golden Age, 1930-1965. Contemporary Broadway explores more recent favorites, 1966-today. In Performance: West Side Story. Session Three adds an *additional week of rehearsal (at a site different from Rooftop, TBA) in preparation for a performance on Saturday, July 27. This session is for students who have prior musical theater experience or have been in previous Broadway Bound sessions. Students will be joined by SFArtsED alumni, company members of the San Francisco Bay Area Theatre Company, members of the Young People’s Teen Musical Theatre Company, and the UC Berkeley Summer Symphony to stage the Broadway classic West Side Story, with music by Leonard Bernstein and lyrics by Stephen Sondheim. 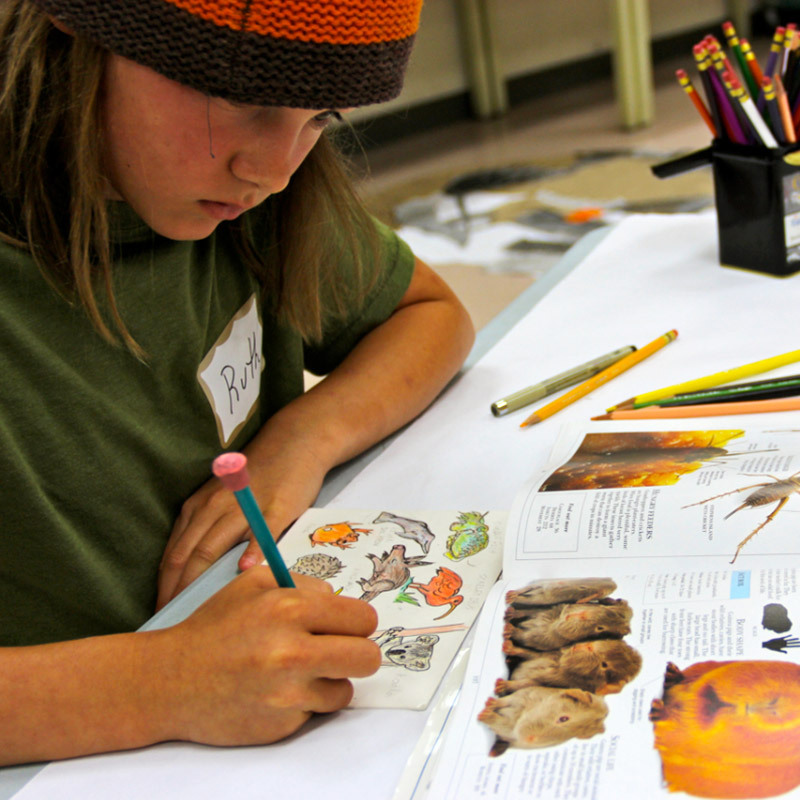 Three unique sessions offer campers a hands-on immersion in various aspects of the visual arts, from sculpture to fine arts to mixed media. 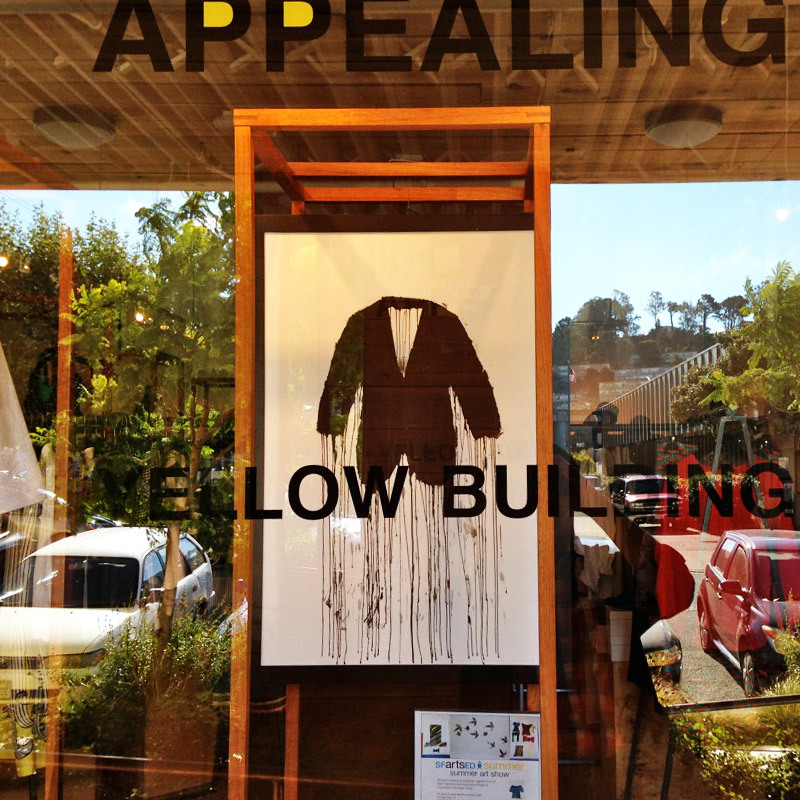 A curated exhibition in SFArtsED’s Minnesota Street Project gallery will feature work created in all three Art & Design sessions running August 3 through September 28. Sculpture explores the worlds of clay and three-dimensional creation. Fine Arts mentors focus on imparting essential skills in painting, drawing, and illustration. Mixed Media invites young artists to combine artistic approaches—including collage, paint, stencils, and more. Designers have three sessions to explore their fashion-forward creativity, and this summer each session will build on the last, which means that students will have the opportunity to create a large-scale fashion project/concept over 2-6 consecutive weeks. The Sea and Her Mysteries Part 1: Students will explore the varied and textured world of sea life and then use techniques and unique materials to create fashion accessories and/or basic garments based on their observations. The Sea and Her Mysteries Part 2: Students from Session One may continue creating and building their designs and deepening their skillset while new students will begin the process of creating sea-inspired garments and accessories using the techniques described in Session One. Underwater Fantasy in Knitwear: Students will approach knitwear design as a means to create wearable sculpture full of playful and surprising possibilities. 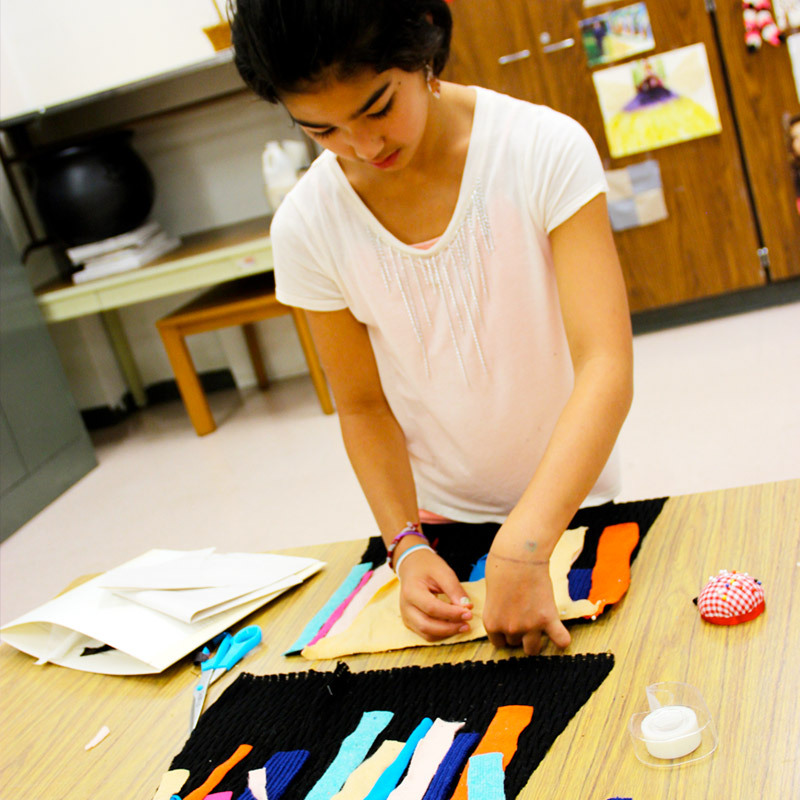 Students will explore color, texture, scale, and volume through the craft of knitting and will learn both hand knitting and machine knitting techniques to invent their own 3-D textured fabric to be utilized in their designs.